The extra large container capacity of 17 l will satisfy everybody who asks for longer working intervals and less maintenance costs. If combined with fleece filter bags, the machine runs even substantially longer than with conventional filter bags. With a large, robust and well reachable foot switch the T 17/1 can simply and comfortably switched on and off with one “step”. Thus annoying bend downs belong to the past. Quiet dry vacuum cleaner for cleaning operation during trading hours. The T 17/1 is particularly suitable for noise-sensitive areas. The 12 m power cord can be completely stored in the integrated storage space on the turbine head. The additional pull-out cable hook is also useable as cable storage when fast location changes are needed. 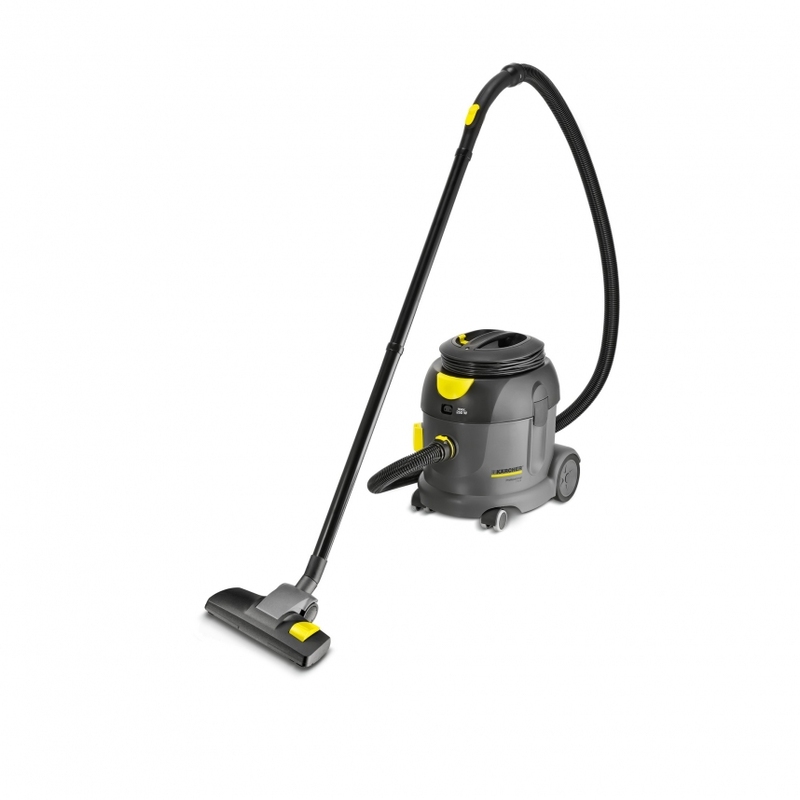 Thanks to their low noise level, dry vacuum cleaners from the eco!efficiency range are ideal for noise-sensitive areas.